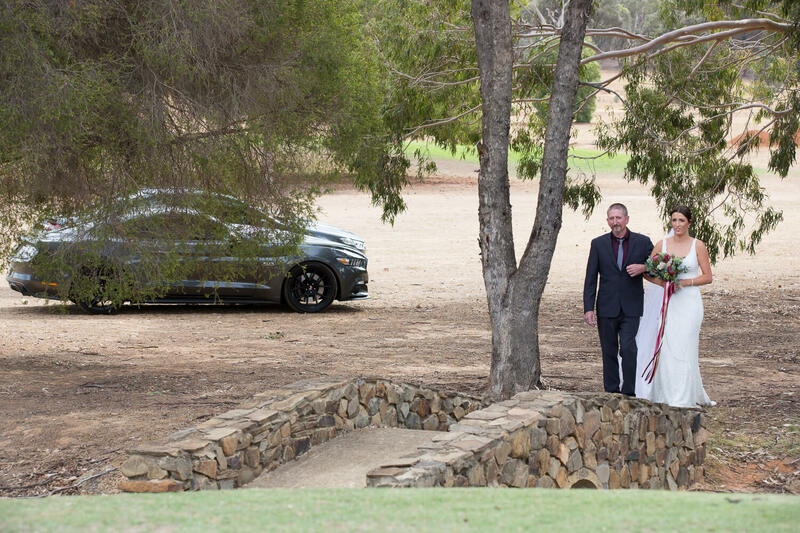 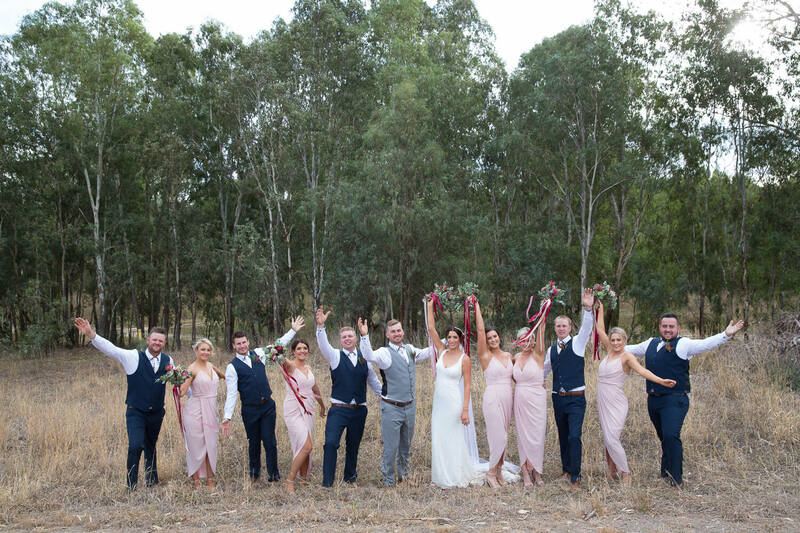 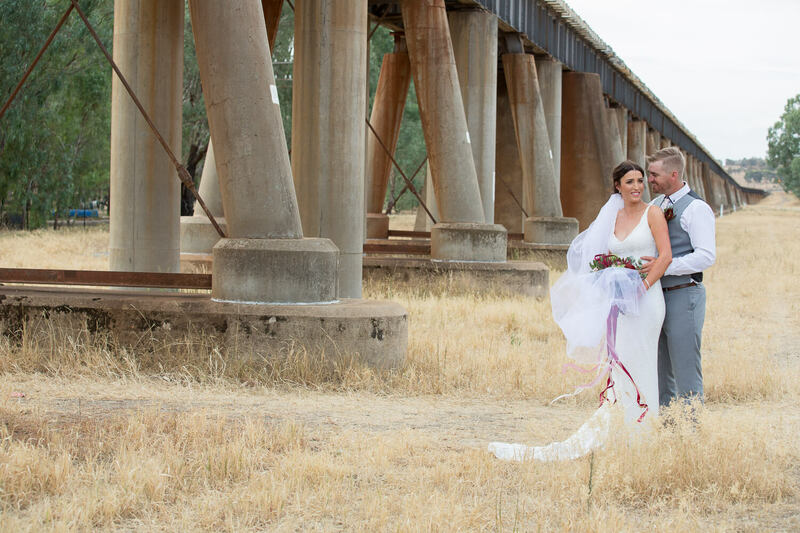 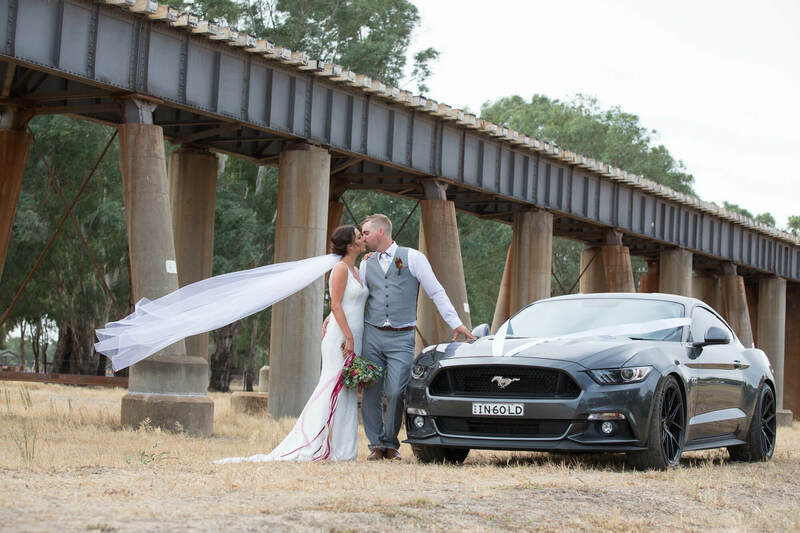 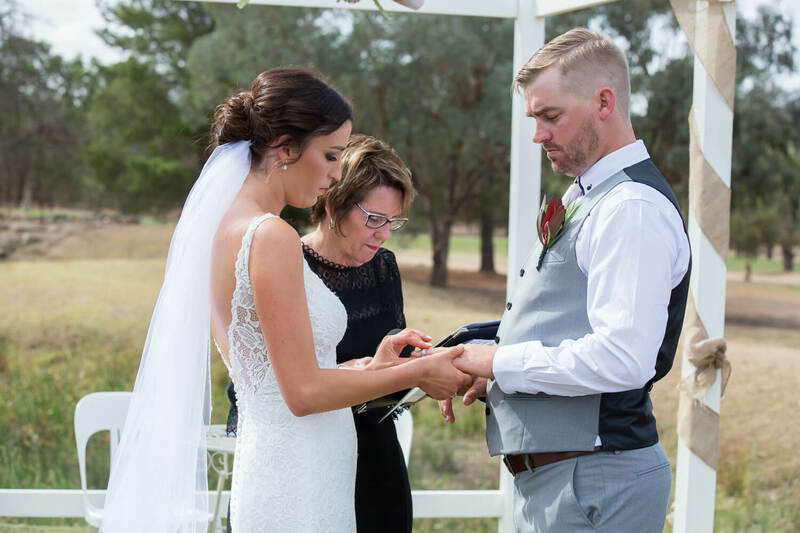 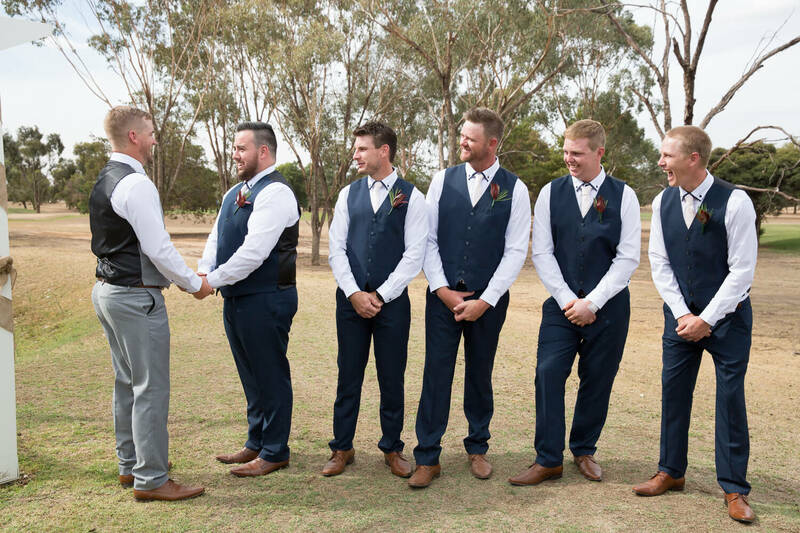 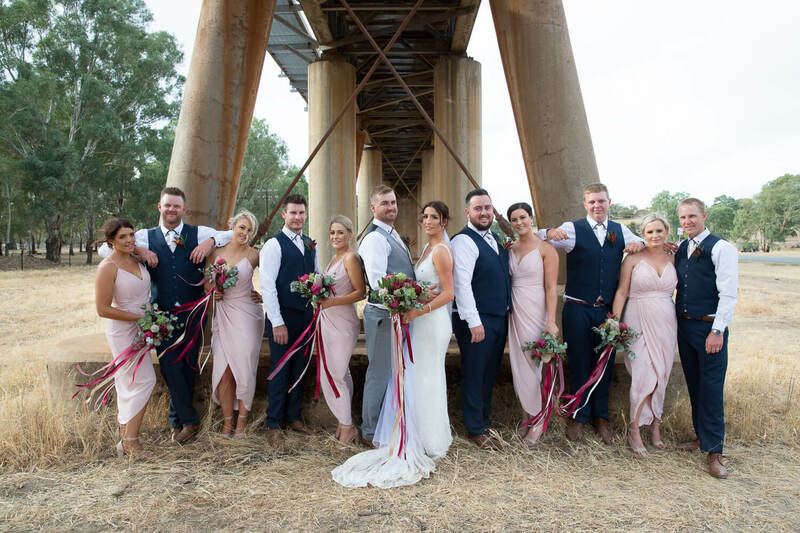 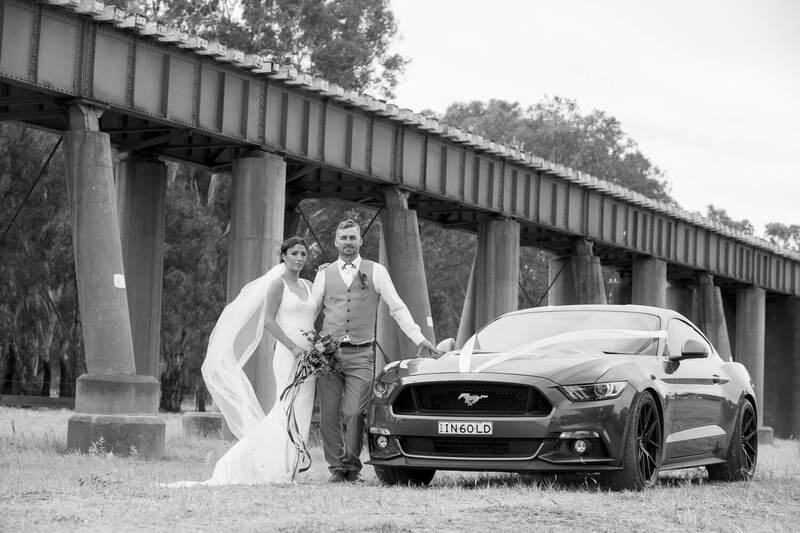 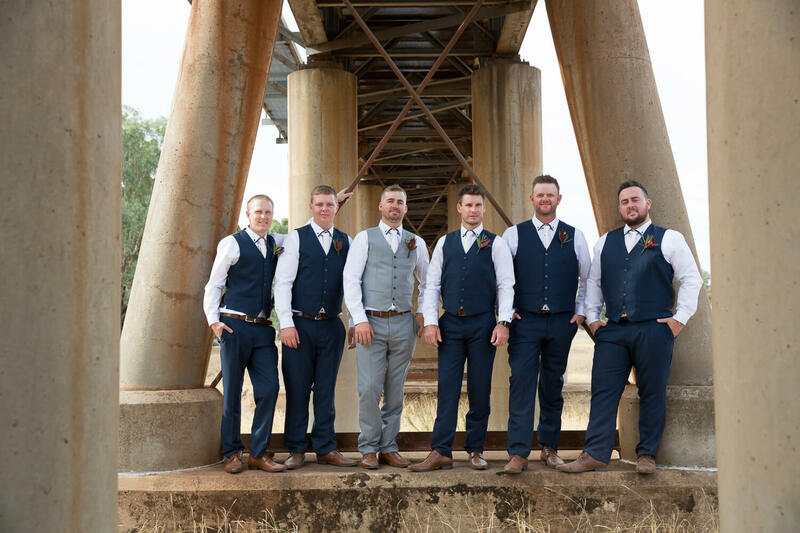 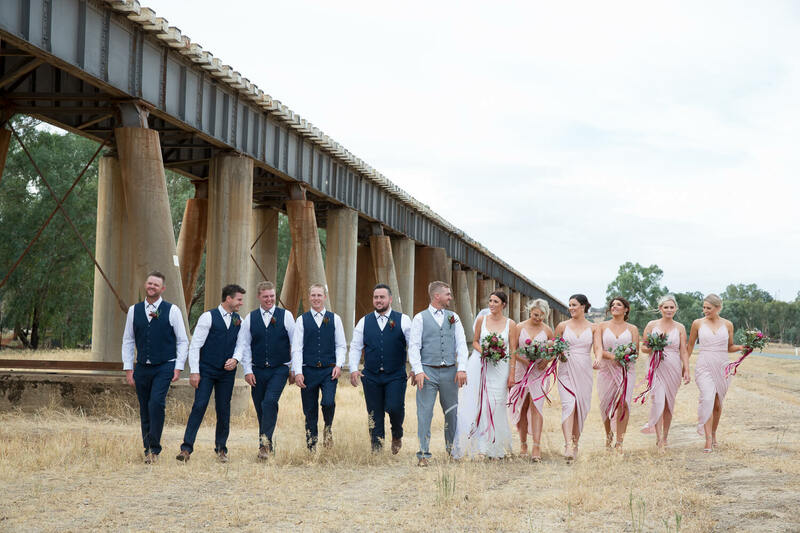 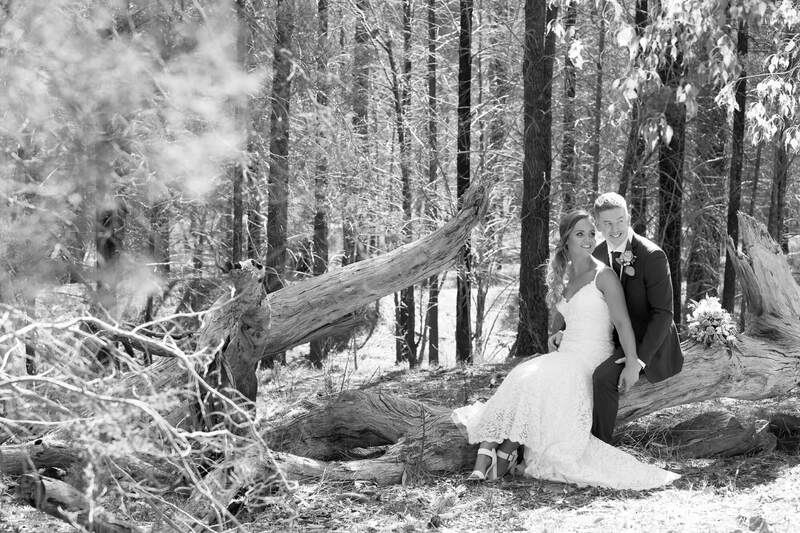 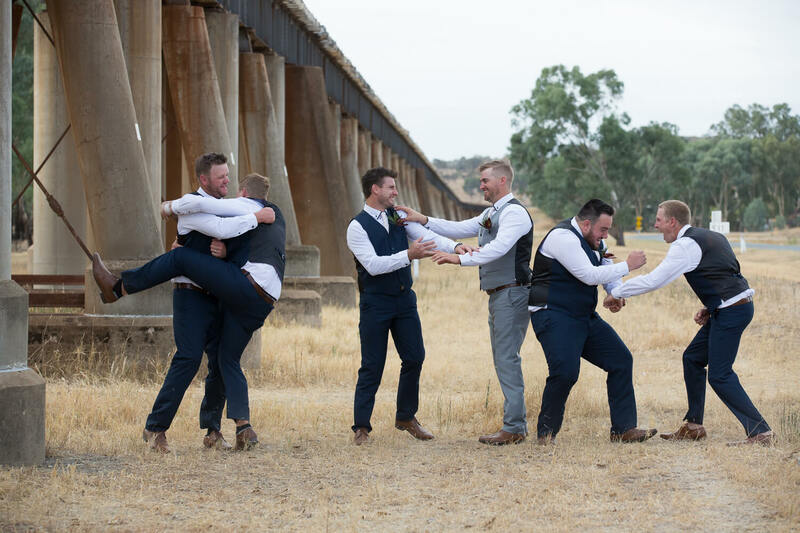 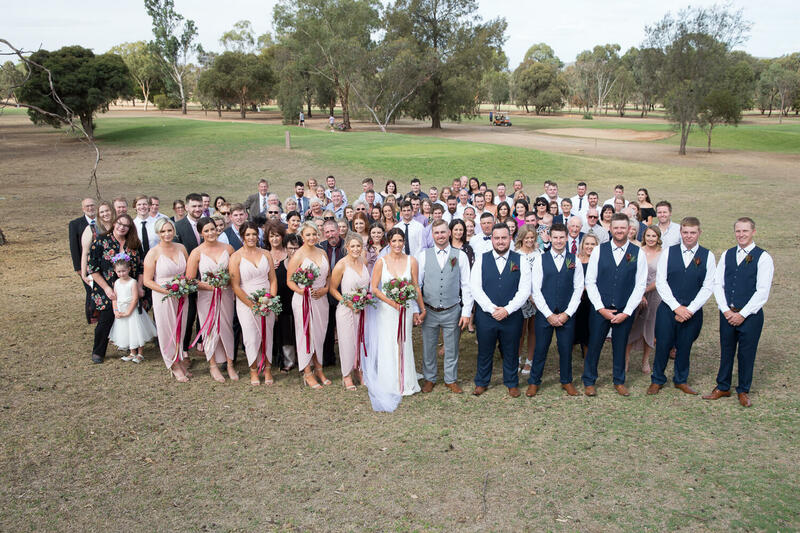 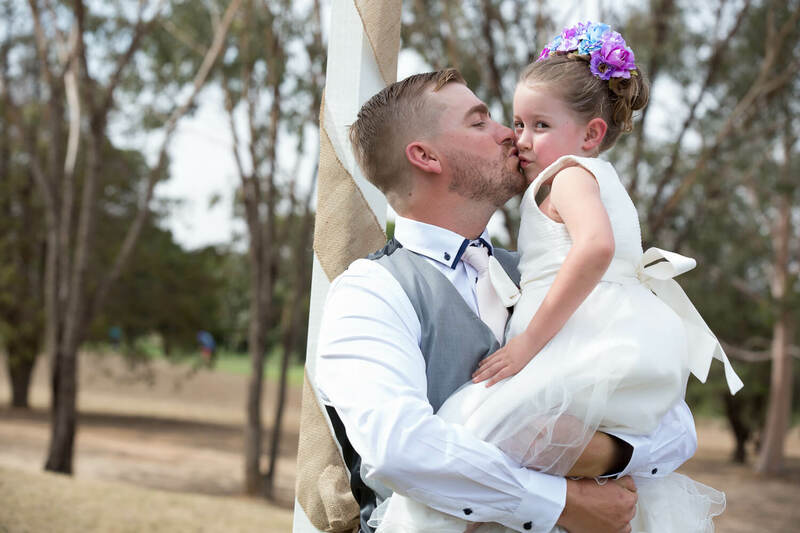 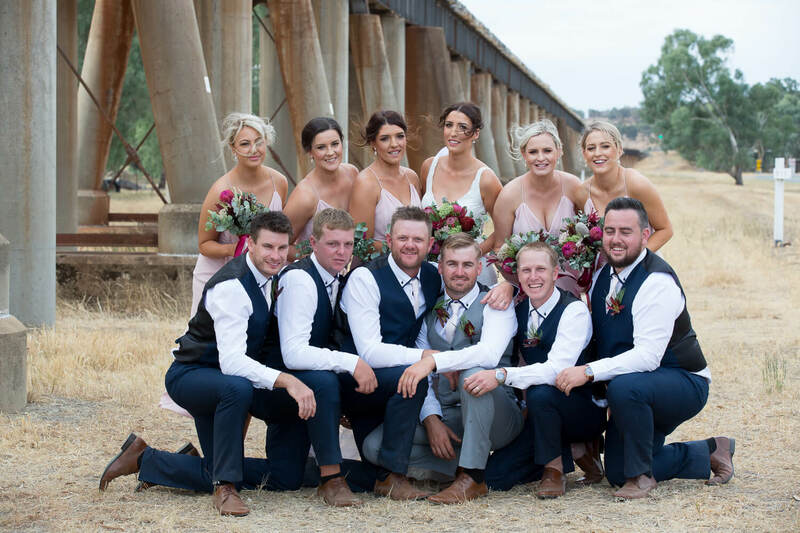 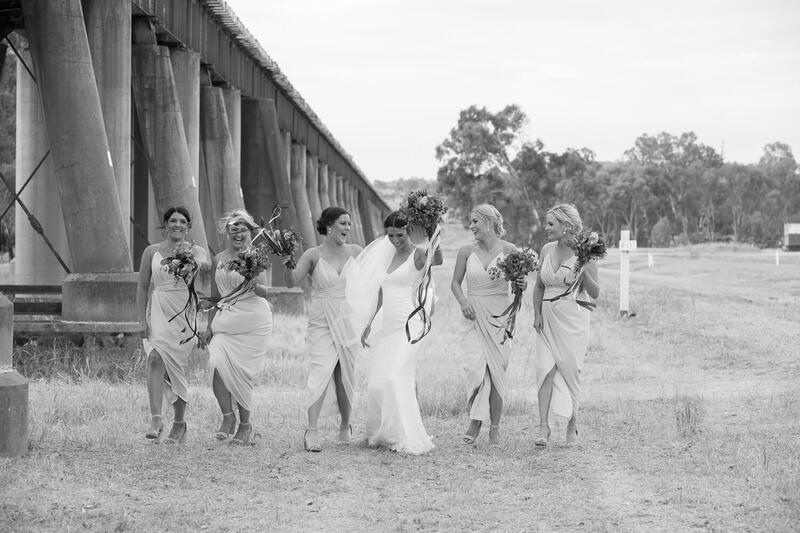 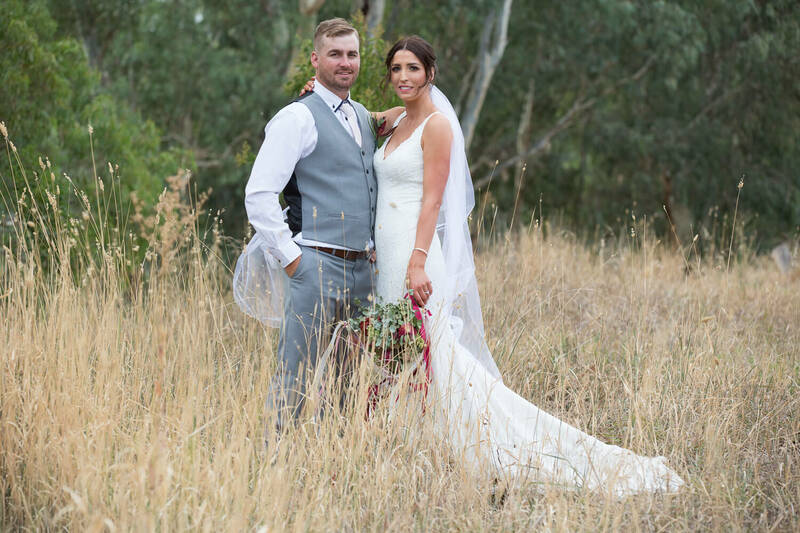 What an amazing wedding with such a great group of people held at Wagga City Golf Club. 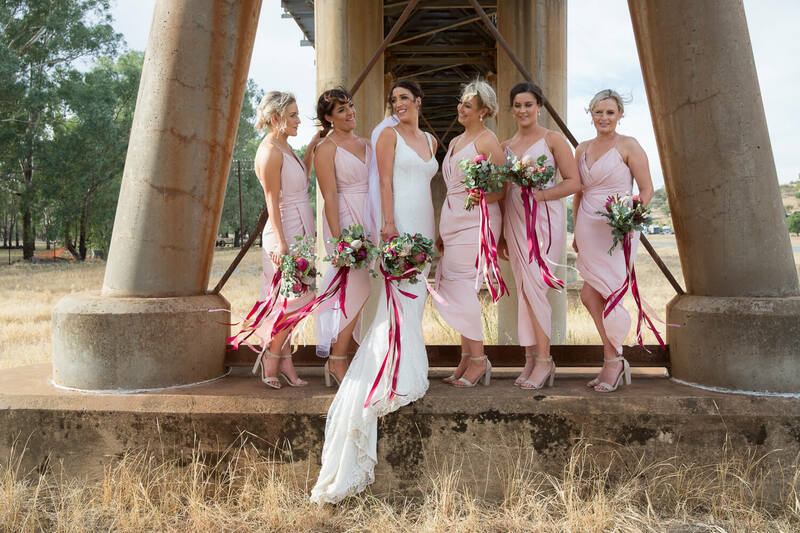 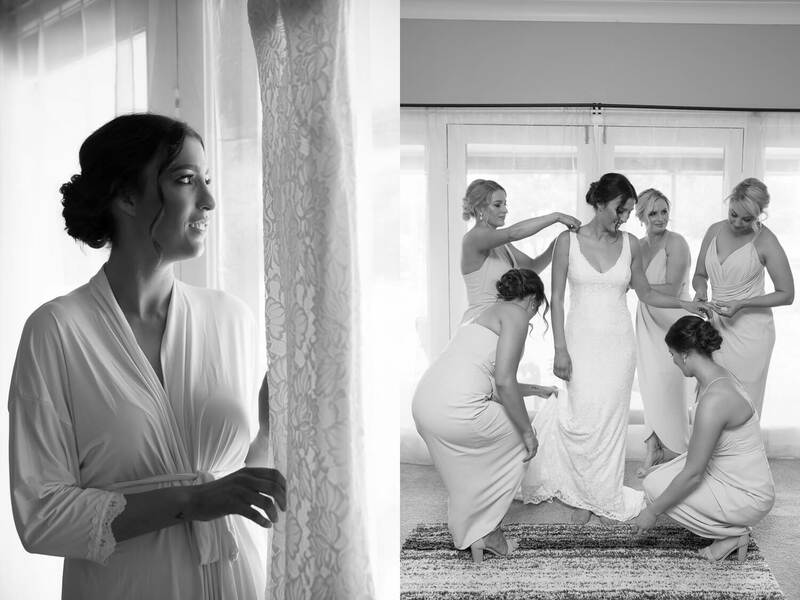 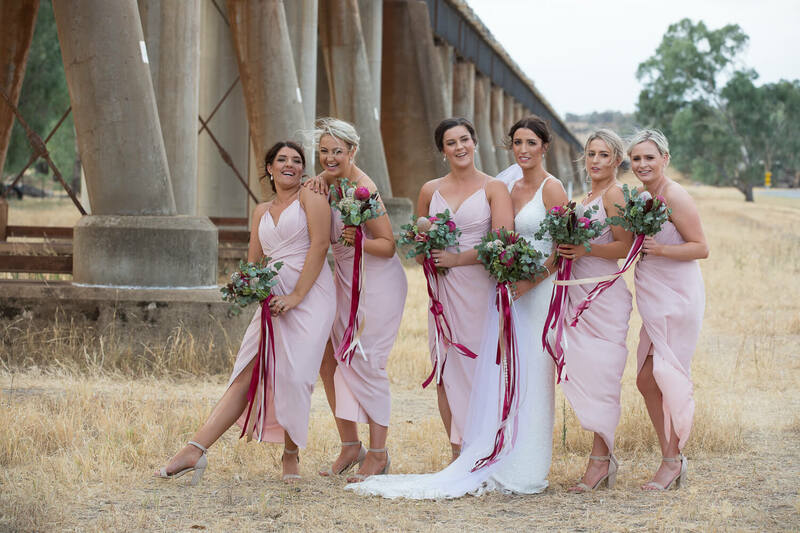 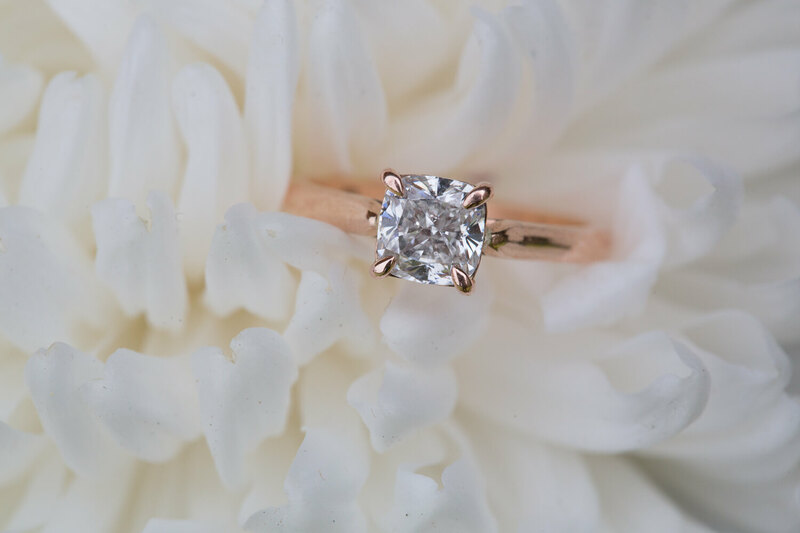 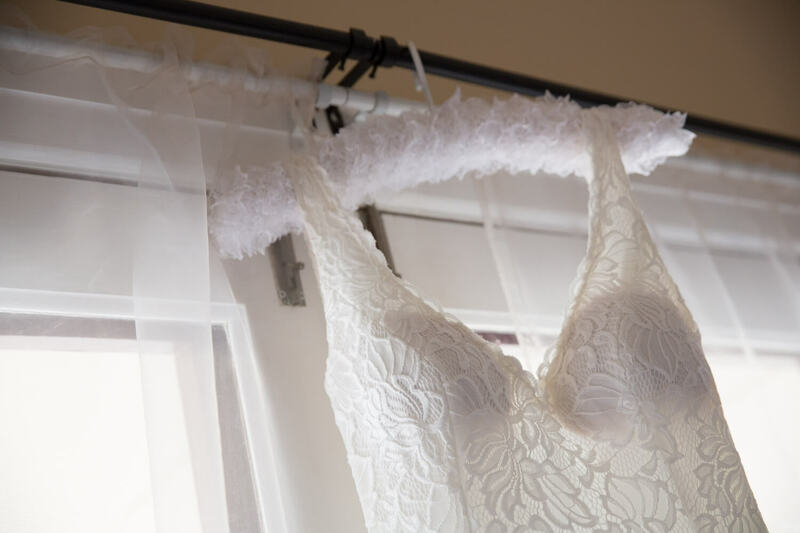 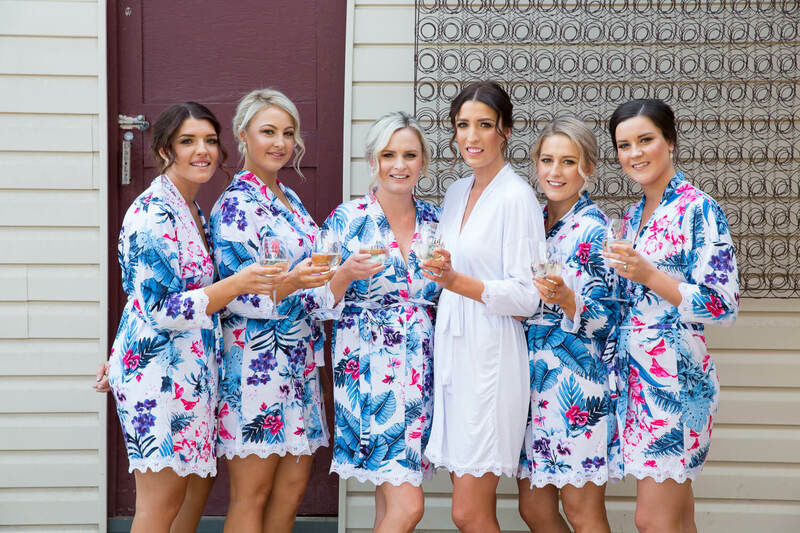 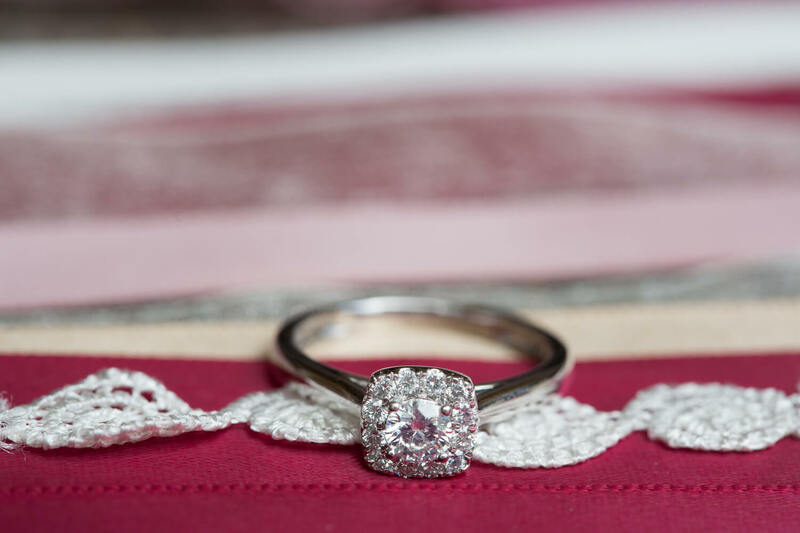 Torri looked like a picture perfect bride and the bridesmaids were all stunning. 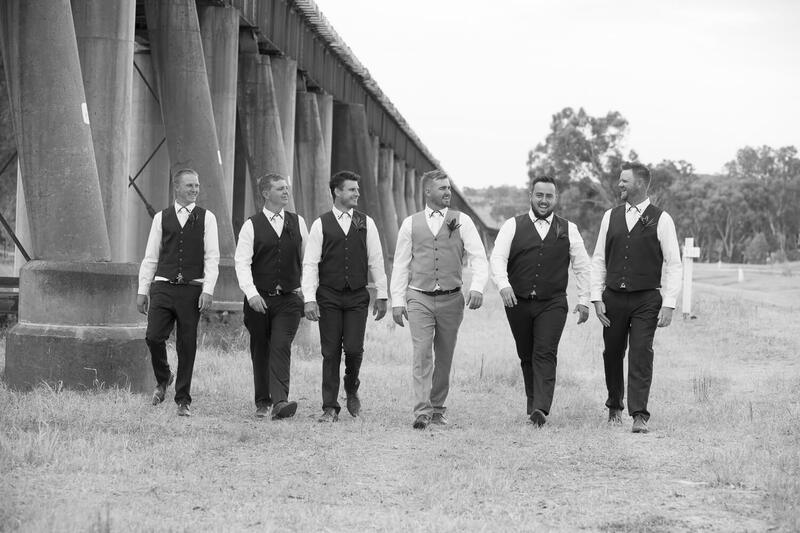 The guys smashed it also…looking very sharp. 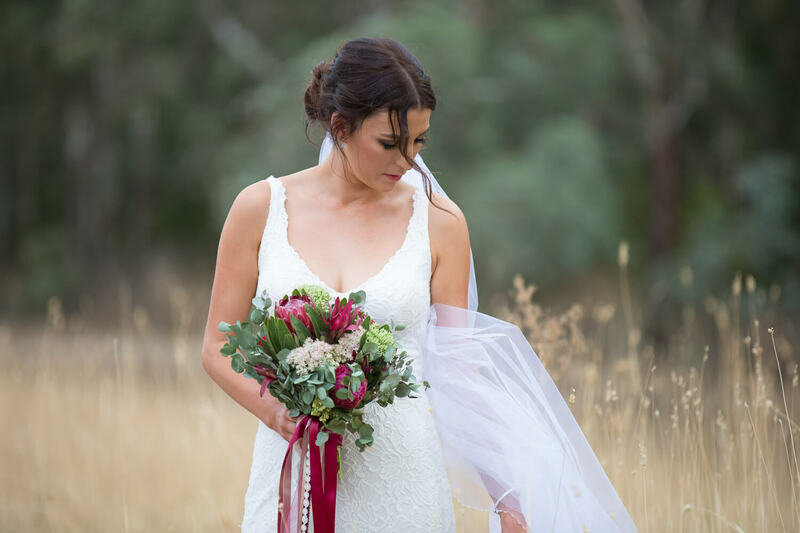 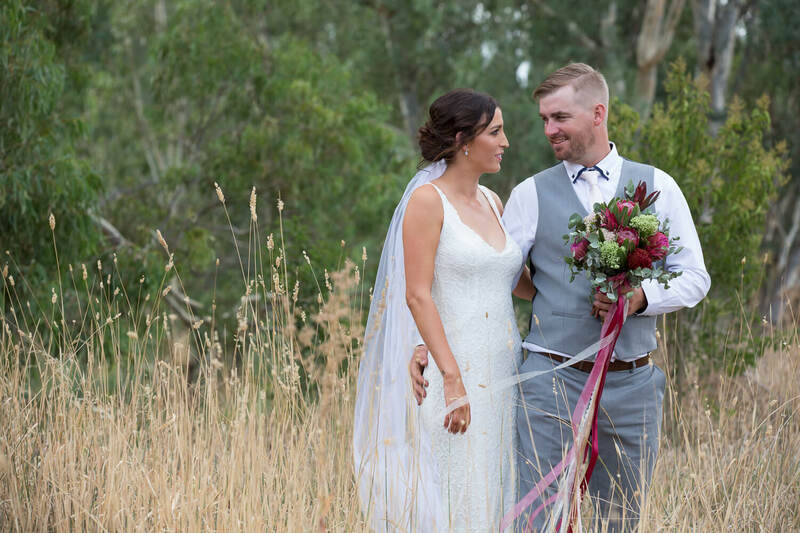 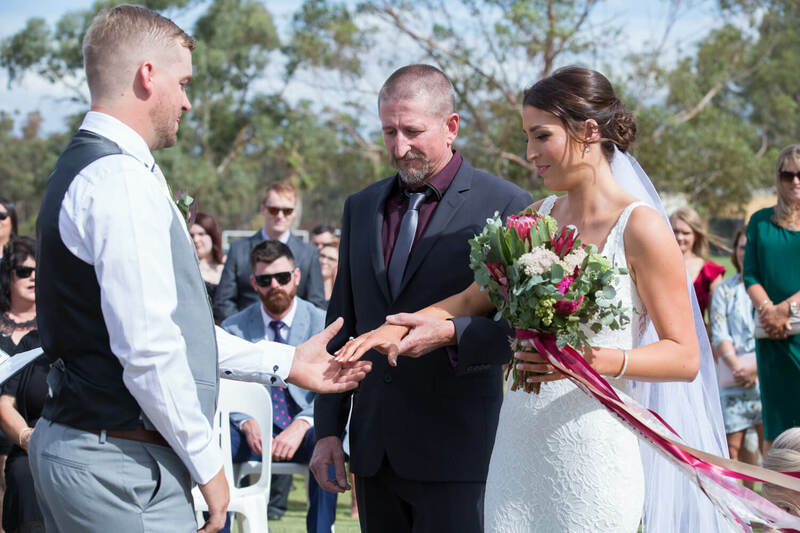 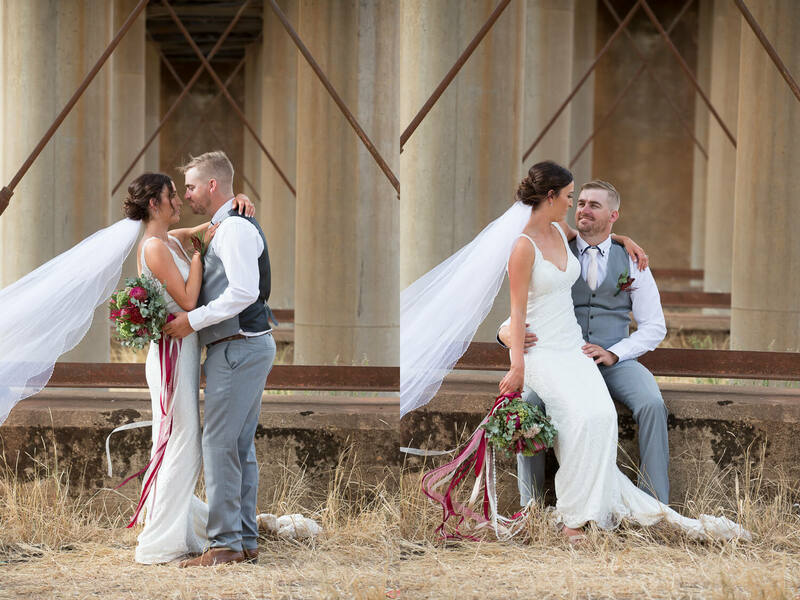 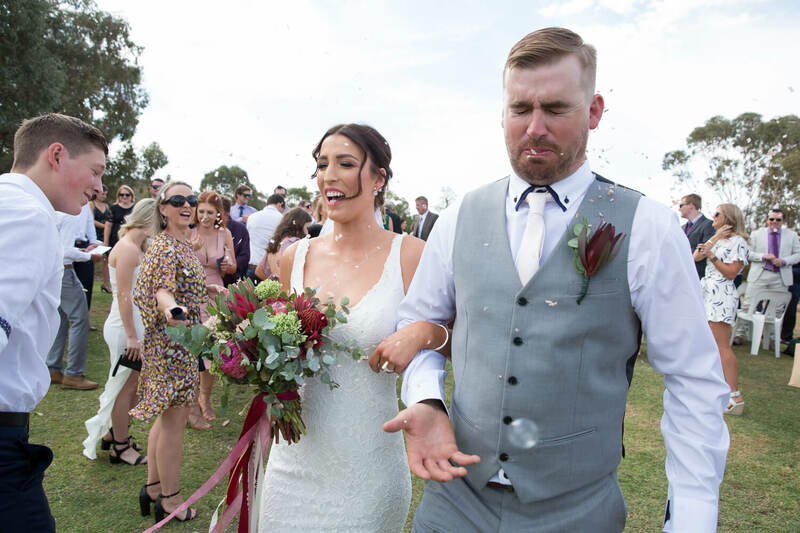 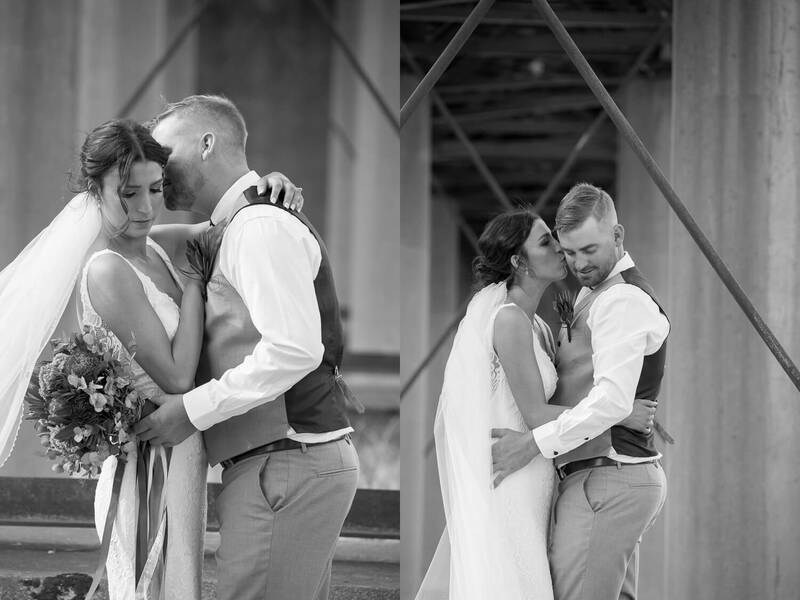 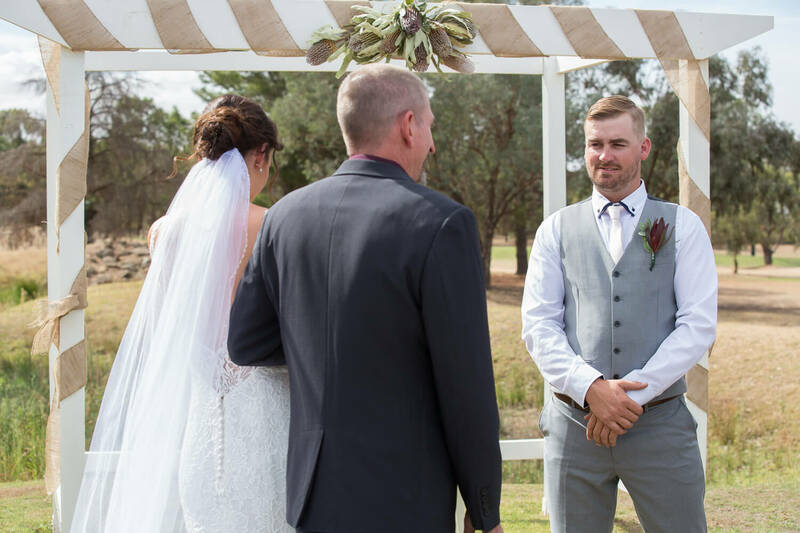 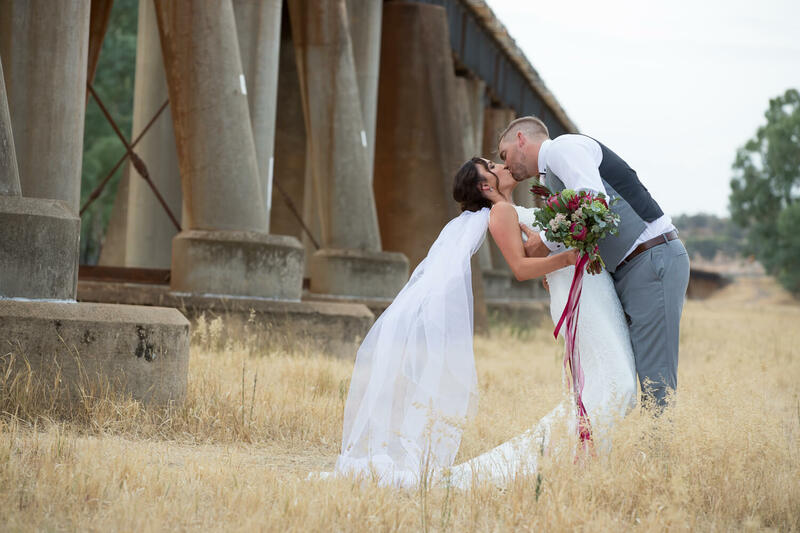 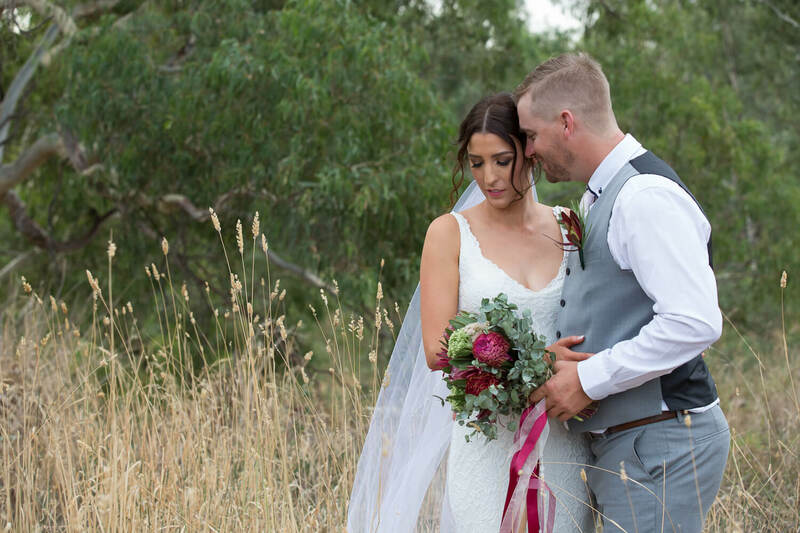 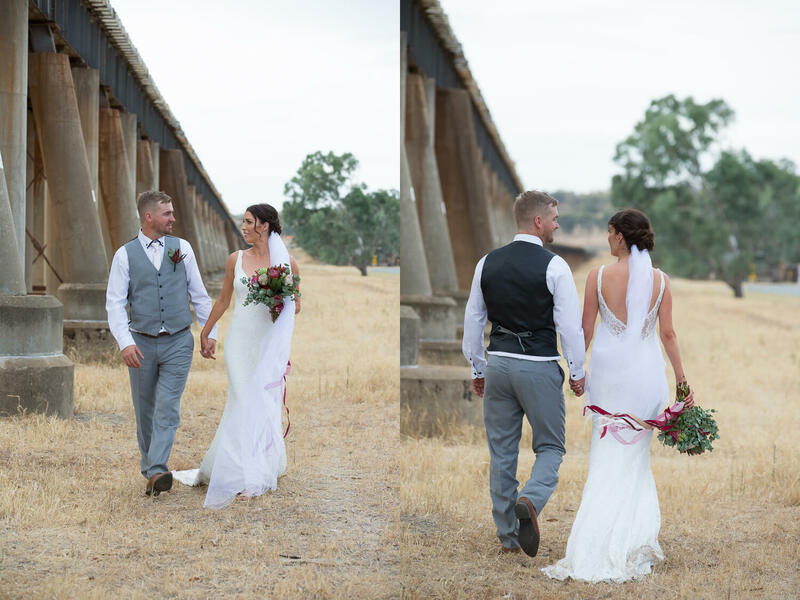 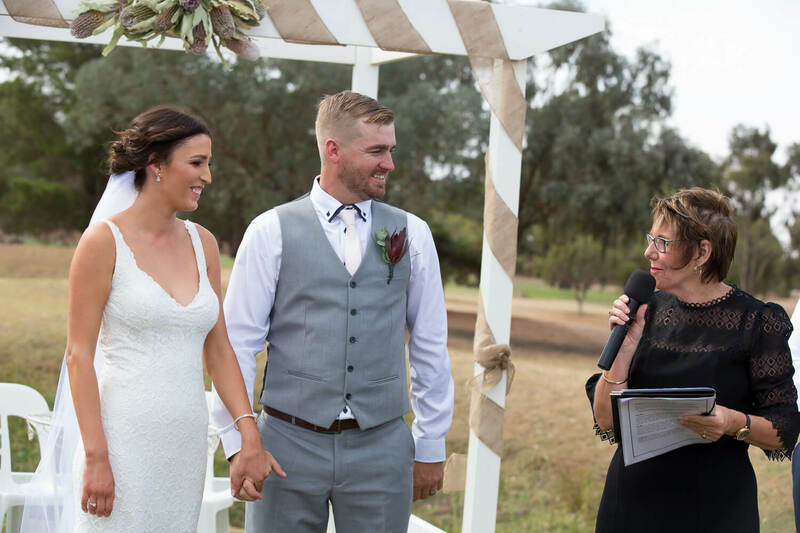 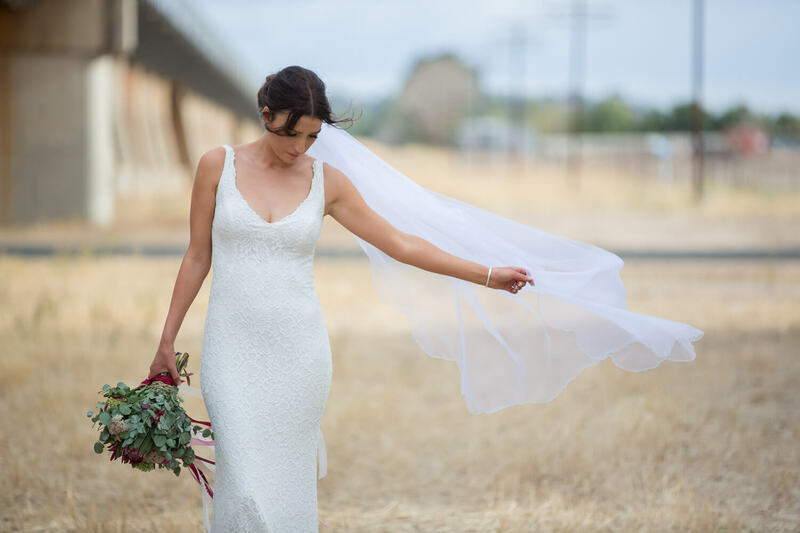 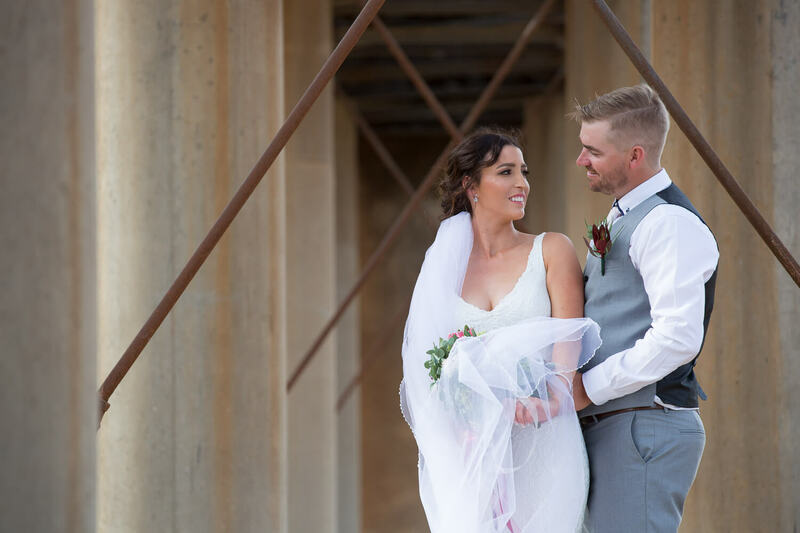 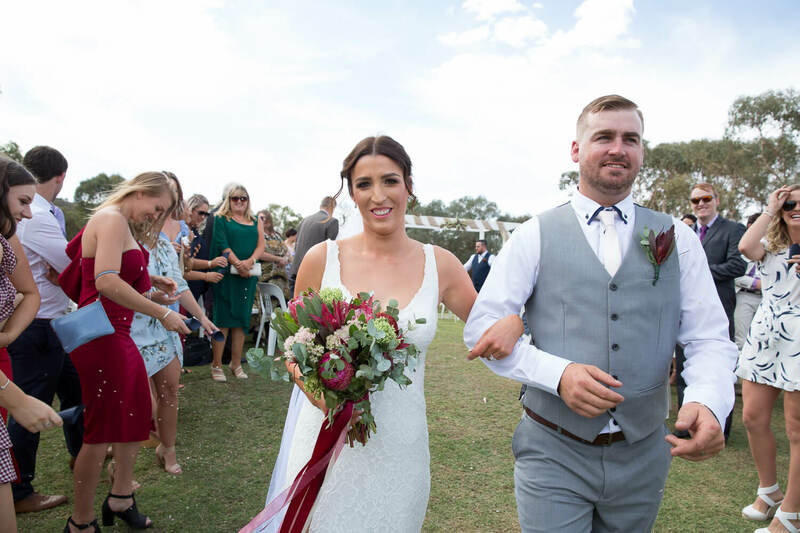 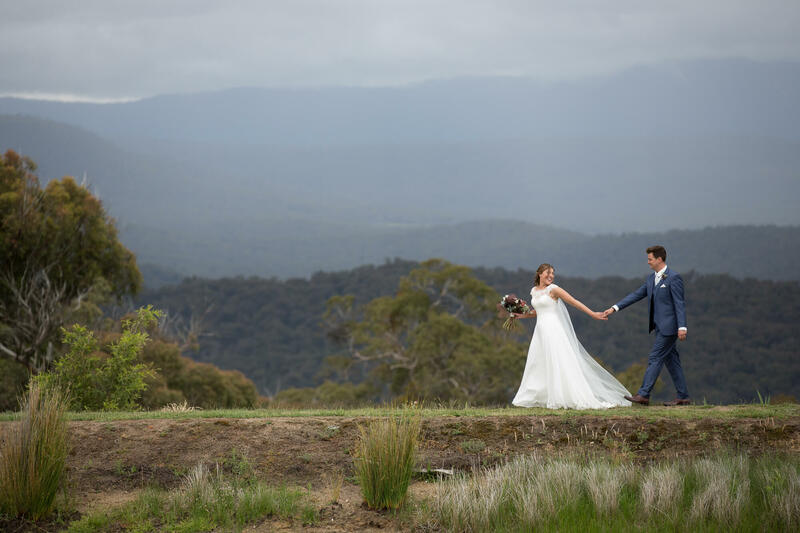 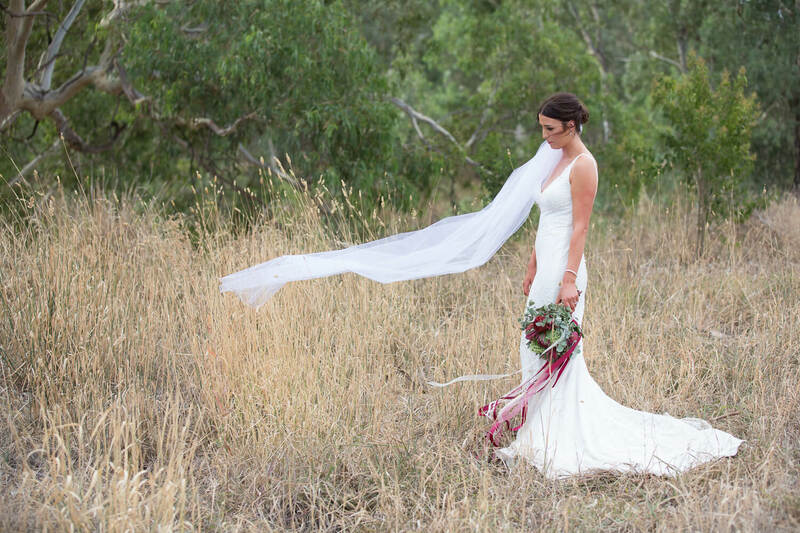 A sweet short ceremony where the lovely couple said their I’Do’s followed by our location shoot which was a whole heap of fun and just a little bit windy. 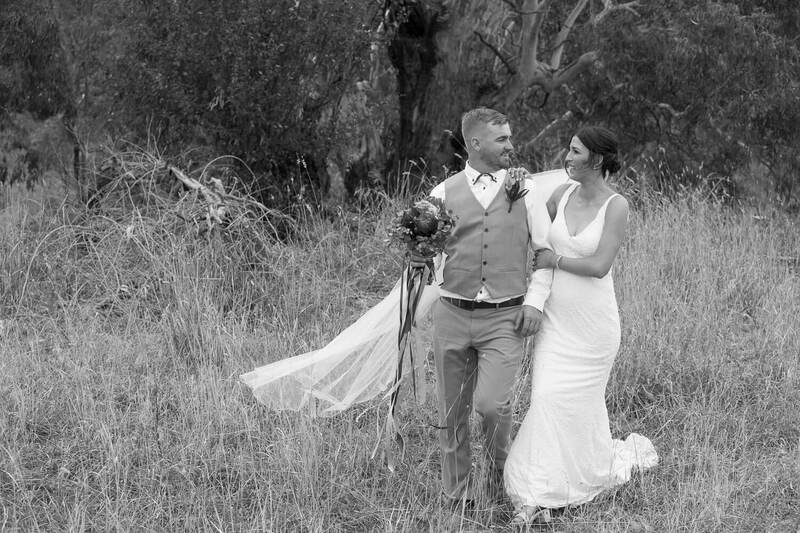 A great day, thanks so much for having me and I wish Torri and Cameron an amazing future together.